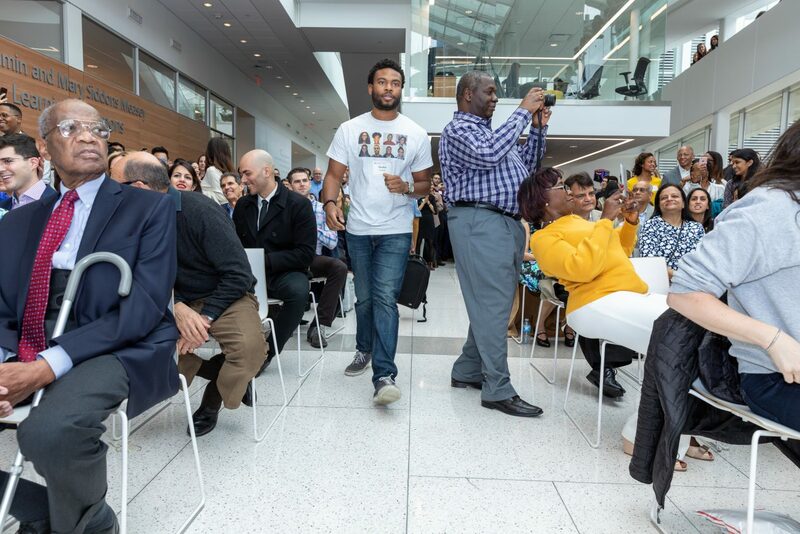 On March 15, resounding cheers filled the Henry A. Jordan M’62 Medical Education Center as members of the Perelman School of Medicine Class of 2019 learned where they would serve their residencies. 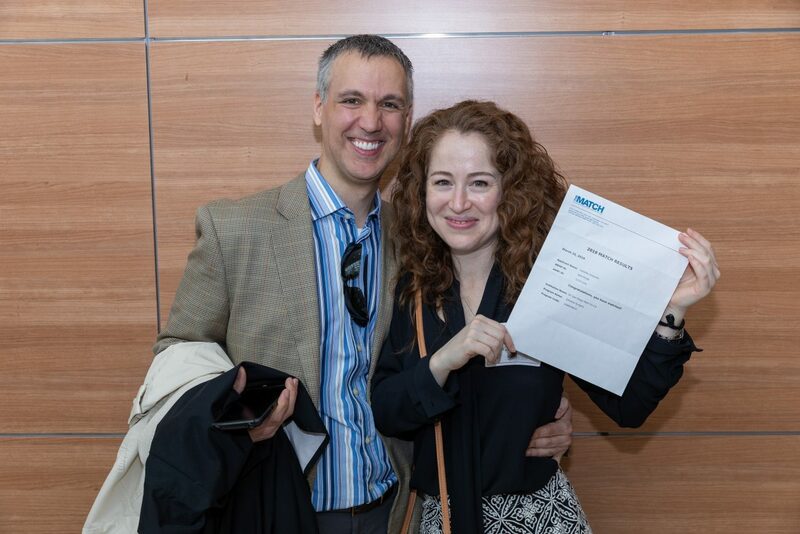 Medical school students look forward to Match Day as the culmination of years of hard work and a lifetime of dreams. Financial aid often plays a significant role in turning those dreams into reality. For many graduate students, financial aid opens doors not just to admission, but to educational, research, and professional training opportunities that build a solid foundation for their careers. That is why increasing graduate financial aid is a crucial priority of The Power of Penn Campaign. The Perelman School offers a range of financial aid opportunities, including the 21st Century Scholarship Fund and the Walter and Anne Gamble Scholarship as well as support drawn from annual giving donations. This aid can make all the difference for a student choosing their course of study. For Californians Isabella Guajardo, M’19, and Nicolas Seranio, Gr’19, M’19, scholarships made the decision to cross the country much easier. Seranio—who lost a grandfather to prostate cancer—learned that he was matched to a urology program, where he aims to study how health care disparities impact Black men. Through The Power of Penn Medicine Campaign, the Perelman School seeks to raise $50 million to help scholars like Seranio follow their passions rather than a paycheck.